Oh! How I've missed you all so so much!!! So a couple of weeks ago I wondered into my most favorite drugstore ever... BOOTS!! Anyways so back to the point, The customer assistant lady shot me over to the Nivea aisle and right now I don't think any amounts of 'thank you' is enough! So enough of the pep talk now, lets get down to business!! 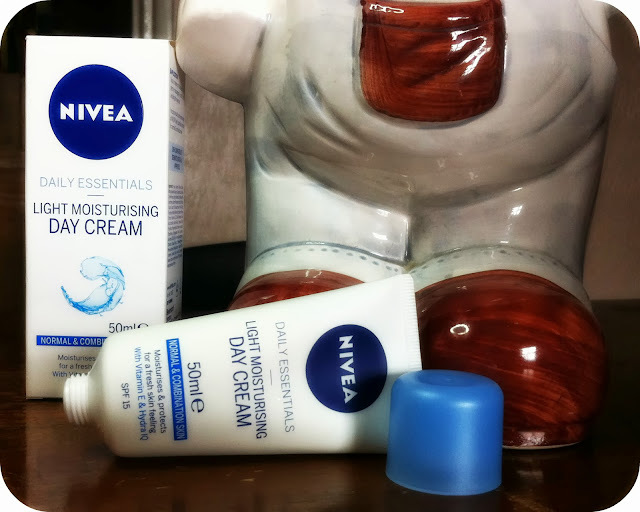 First off I got my Nivea Light Moisturising Day Cream. The cream does exist for different types of skin, I got the normal & combination skin one as that's the one that's suitable for my very very very confused skin. It leaves your skin feeling exquisite and soft and at a very affordable price... £2.99 ONLY! 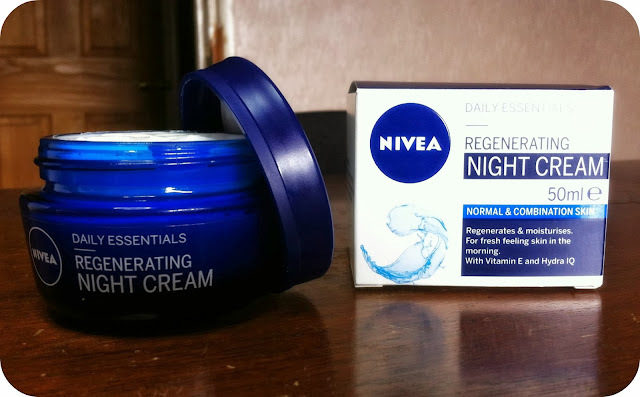 Whilst I picked up that one I thought why not buy the whole set, so I took a chance and bought the Nivea Regenerating Night Cream for only £3.35. It is a little more expensive than the day cream but so worth it and still at a VERY affordable price! 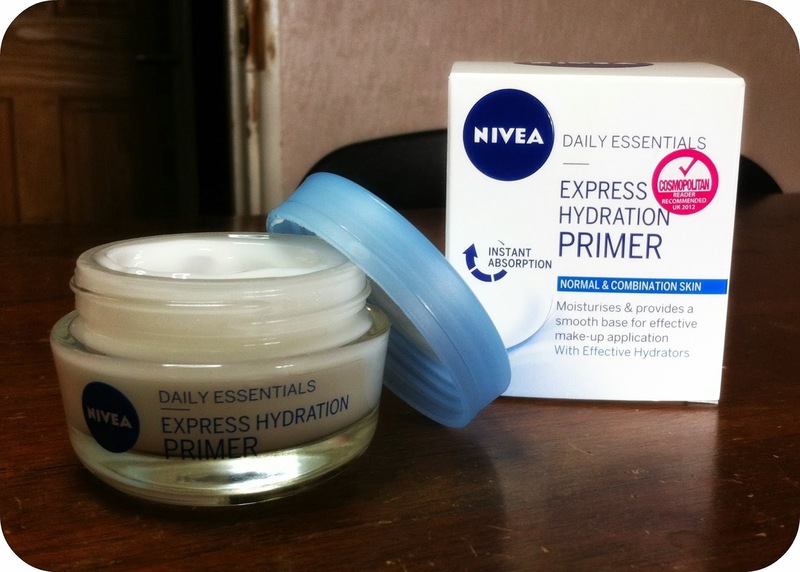 Lastly I thought why not pick up the Nivea Express Hydration Primer as well, honestly why not!? So I did and for only £3.35 as well... what a bargunis! And it actually works.. It's not everyday you actually go to the shops and buy something that truly makes you feel princess like because your skin feels fantabulous and they all smell so heavenly! Could a girl ask for any better? Don't get me wrong these creams totally work for men too! 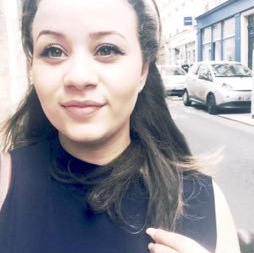 If you've managed to reach to the bottom then I'd love to thank you, hope you enjoyed reading guys, If there is anything you'd enjoy reading out let me know. Hope to hear you guys ideas!! See You Soon!